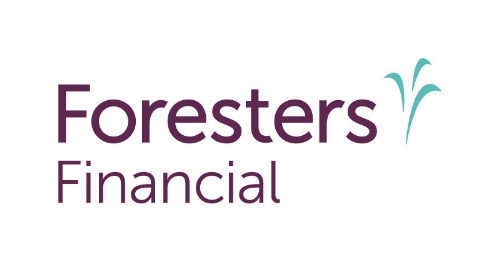 Foresters family of companies in Canada, the United States and the United Kingdom will be unified under the name Foresters Financial in a bid to better answer communicate its value to consumers. “Although we're proud of our heritage, we know that when members of the public see or hear the Foresters name, many wonder what we do," said Tony Garcia, president and CEO of Foresters. "Adding the category descriptor 'Financial' to the Foresters name clearly denotes that we are a financial services provider." Foresters’s New York-based subsidiary First Investors kicked off the transition today with a total rebrand to Foresters Financial for its New York-based head office and more than 40 sales offices. Changing Foresters brand name has been a priority for Garcia since he took the helm in May 2014. The need to better mark Foresters business areas has been more apparent since its 2011 acquisition of First Investors, a financial services company that includes a broker-dealer with 42 branch offices across the United States, a mutual fund company offering competitive, high-quality investment options through its family of funds and a highly rated life insurance company offering a range of insurance and annuity products. The acquisition enabled Foresters to expand its financial solutions and footprint in the United States, move into investment management in the United States and attract new clients and members. "The First Investors business is an important part of our long-term strategy for sustainable growth in North America so it makes sense for us to fully integrate them into the organization," said Garcia. First Investors will start to use the Foresters Financial name and logo immediately and the rest of the organization will start to rebrand in early 2016 with a goal to have key branded assets in Canada, the United States and the United Kingdom converted by the end of 2016. The organization also plans to introduce a dynamic new integrated website showcasing its full suite of product and service offerings and offer enhanced functionality for clients, members and sales partners.